Are you considering the Weight Watchers diet plan? You're in good company. The program is one of the most popular weight loss programs available and most Weight Watchers reviews rate it very highly. But that doesn't mean that it's the right diet for you. So how do you know if Weight Watchers can really work in your life for long-term weight loss? This complete guide will give you essential Weight Watchers information to help you make a smart decision. What Is Weight Watchers Diet Plan? Before you sign up for the diet, it's important to understand how Weight Watchers works. On this plan, you don't count calories or eat commercially prepared meals, as you do on other popular diets. Instead, you count SmartPoints and earn FitPoints. No food is off limits at Weight Watchers. But each food is given a SmartPoint value based on the calorie count and the grams of saturated fat, protein, and sugar. Foods with more saturated fat and sugar will have higher point values. Protein decreases the SmartPoint value. In other words, there isn't a direct way to convert points to calories. Each day you have a certain number of SmartPoints you can consume. If you eat foods that are high in SmartPoints, you'll eat less food each day, and you may get hungry. But if you eat healthier foods that are lower in SmartPoints you can eat more and stay satisfied throughout the day. Fruits and vegetables have a zero SmartPoint value as long as they are not blended. And lean proteins have low SmartPoint values as well. So the SmartPoint system encourages you to eat foods that are nutritious and low in calories. But the system also allows you to indulge once in a while and eat foods that are less healthy. Weight Watchers also provides you with a FitPoints goal. You earn FitPoints with exercise or other daily physical movements. The number of FitPoints you earn helps to determine your weekly SmartPoints balance and can affect the amount of food you eat each day. There are three levels of membership in the Weight Watchers diet plan, and each comes with a different plan cost. Prices listed are current at the time of publication, but it's always smart to check the website for any current deals or price changes. Online Plus. This option might work best for the do-it-yourself dieter who is comfortable using tech devices like a smartphone, tablet or fitness tracker. 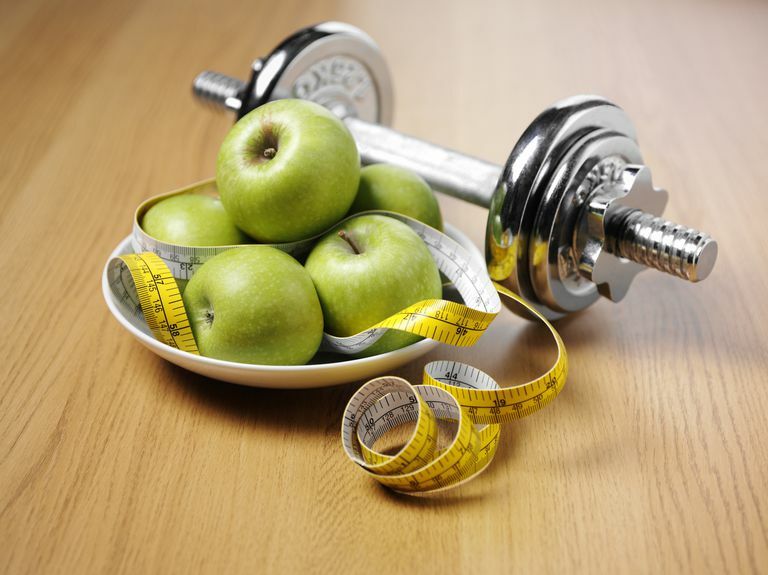 The plan provides online access to Weight Watchers fitness services, recipes, and food tools. Online Plus Cost: If you sign up for the six-month plan, the total cost is $99.72. After six months, you will automatically get billed the standard monthly fee of $19.95. You can also sign up for a three-month plan ($49.95) or pay month to month for $19.95 per month. Meetings + Online Plus. This plan is best for dieters who enjoy social support and group encouragement. On the program, you'll get online access to all of Weight Watcher's tips, tools and recipes and access to weekly group meetings. Meetings + Online Plus Cost: If you sign up for the six-month plan, the total cost is $229.68. After six months, you will automatically get billed the standard monthly fee of $44.95. You can also sign up for a three-month plan ($114.85) or pay month to month for $44.95 per month. Personal Coaching + Online Plus. This plan is best for someone who prefers private one-on-one weight loss help. On this program, you get access to online tools and trackers as well as an assignment to a dedicated diet coach who helps you to break through weight loss barriers and stay on track. Personal Coaching + Online Plus Cost. Total cost is $139.85 if you sign up for three months. If you choose to sign up and pay monthly, the fee is $54.95 per month. All Weight Watchers diet plan memberships renew automatically. So each month you will be charged for the next month's membership automatically unless you cancel in advance. Weight Watchers offers promotional discounts from time to time and prices vary by region so check their website to get exact pricing information. There are plenty of reasons to believe that Weight Watchers will work for you. The program has been studied along with other commercial plans, and some research has found that it works. But whether or not the plan will work for you depends on whether the plan fits your lifestyle and your needs. If it does, then you're likely to stick to the plan and lose weight. But if you don't like to cook your own food, if you don't benefit from group support and if you don't like the bother of having to count daily food points, then you're not likely to stick to the program long enough to lose weight. Be sure you take enough time to gather enough Weight Watchers information to make a smart choice. Weigh the pros and cons of this program carefully before you make a final decision. Just because the diet worked for your neighbor or your friend doesn't mean it's the best diet for you.